Good news for all of you. 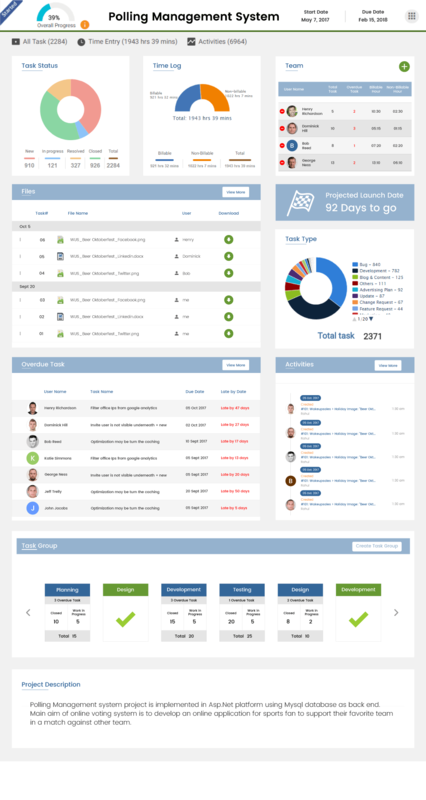 We’ve released the Intuitive Project Overview Dashboard for all our SaaS (Cloud) users; a new way of project, task and resource monitoring. How to view the Project Overview page? 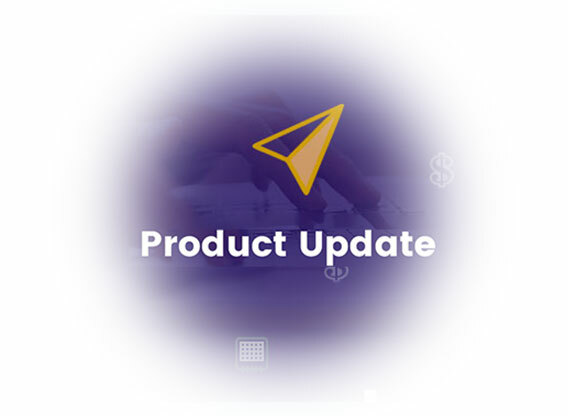 Once you have created a project, tasks, and allocated resources, you can start monitoring your project status and progress on the “Project Overview” page. 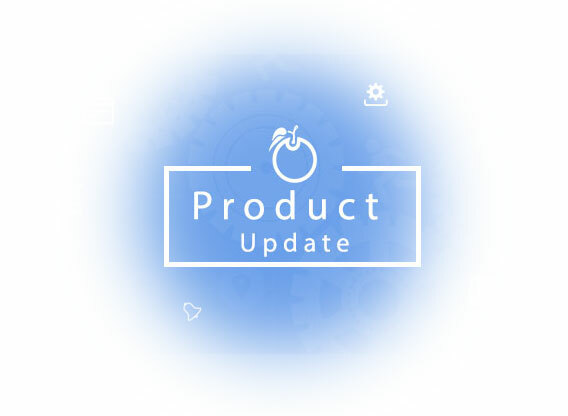 What is New in the Project Overview? On which Task Type your team spending more time, you can know from the Task Type report. Also, you can see all the files related to the project for quick access and review. You can download it with a click as well. The Project Launch Date shows the finish line flag to act as motivation for you and your team. 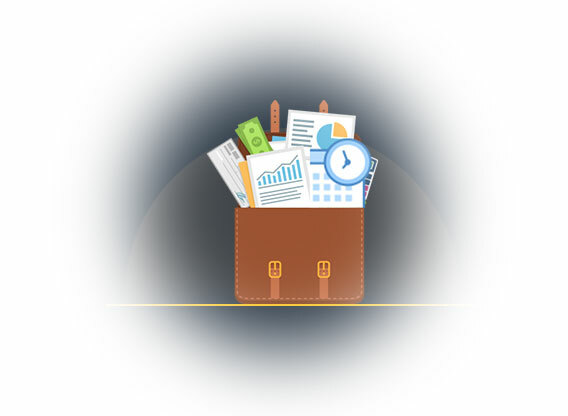 Whereas in earlier reports, you get to know how many overdue tasks you have in the project and against each resource, here you can review the overdue task details with due date and late by how many days. This helps Project Manager to discuss with all stakeholders to rectify or address these tasks as soon as possible to meet the project deadline. Also, it has “Insta-activity” stream of your team which enables you to track who is doing what and when. Task Group is like a sub-project in Orangescrum. You can know which Task Group (Can be used as department wise tasks or sub-project) is delaying the project or completed the tasks early than expected. This layer informs you to check the total number of tasks of each Task group and how many tasks are in Progress and how many closed. If there are any overdue tasks, it will let you know as well. You can create a new Task Group by clicking on “Create Task Group” button. This is the last layer of the project overview. You can see the Project Description of the project here. Remember this helps users to know the goal, scope, and objective of this project. I hope you will like our new intuitive Project Overview for better monitoring of your project metrics. 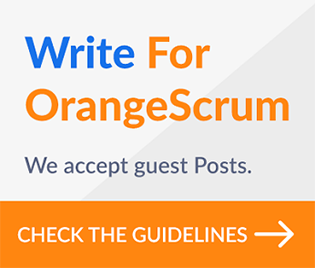 Log in now to check out the all new Orangescrum Project Overview. Don’t have an Orangescrum account, don’t worry, sign up here. Feel free to share your comments and feedback below, we’re listening!